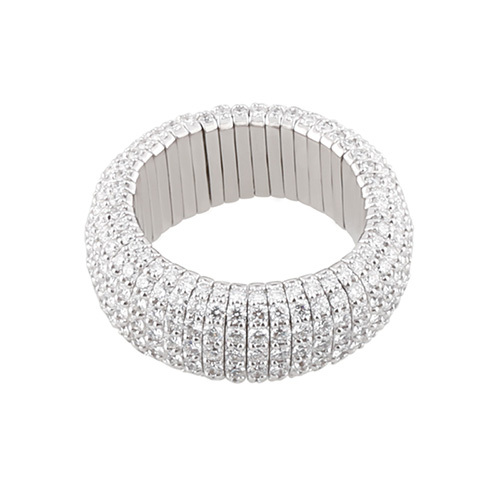 Flexible Giotto line ring, white gold with white diamonds. 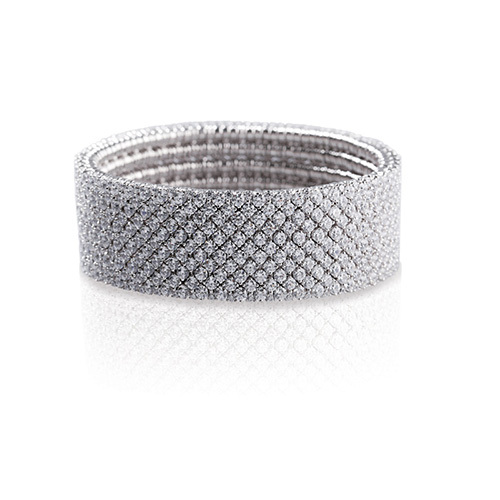 Flexible Giotto line bracelet, white gold with white diamonds. 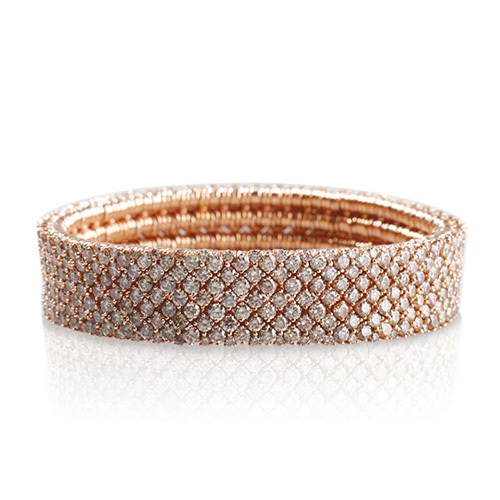 Flexible Cashmere line bracelet, rose gold with white diamonds. 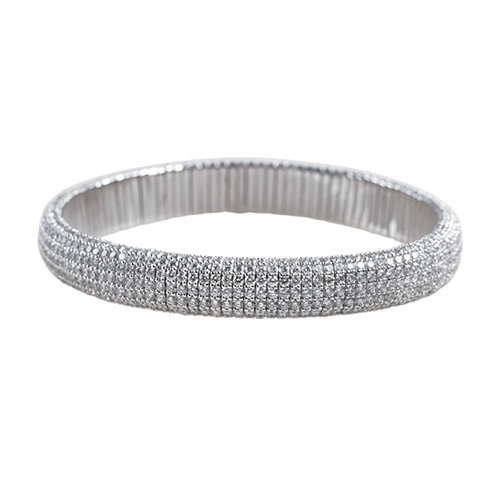 Flexible Cashmere line bracelet, white gold with white diamonds. 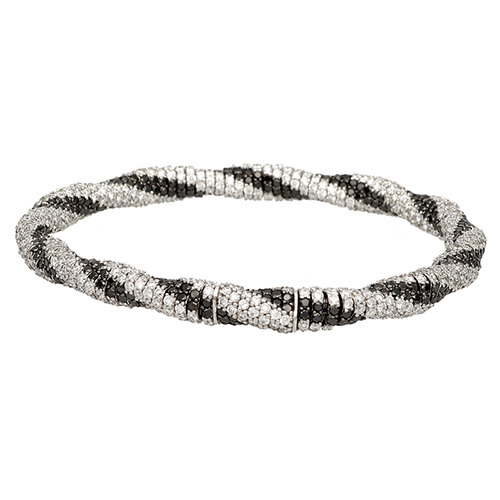 Flexible Cashmere line bracelet, white gold with black and white diamonds. 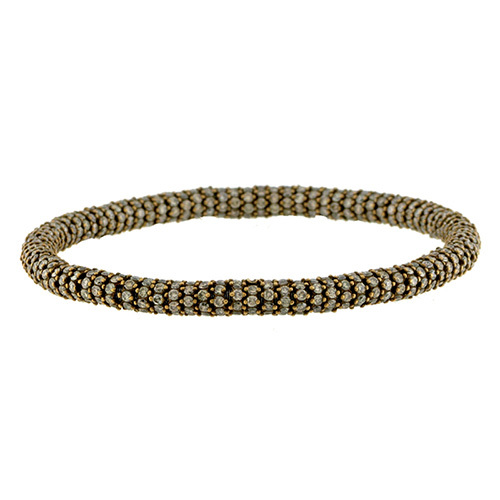 Flexible Gioconda line bracelet, rhodanized white gold with brown diamonds. 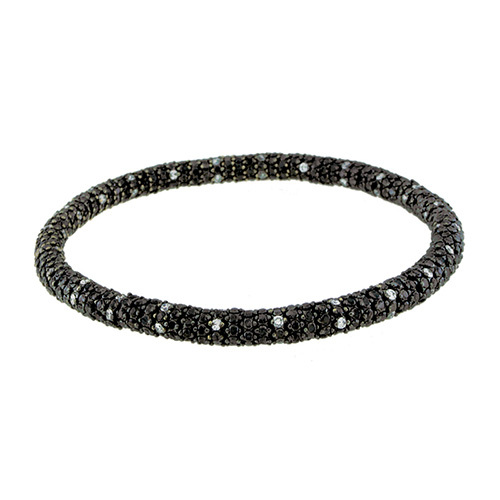 Flexible Gioconda line bracelet, white gold with black and white diamonds. 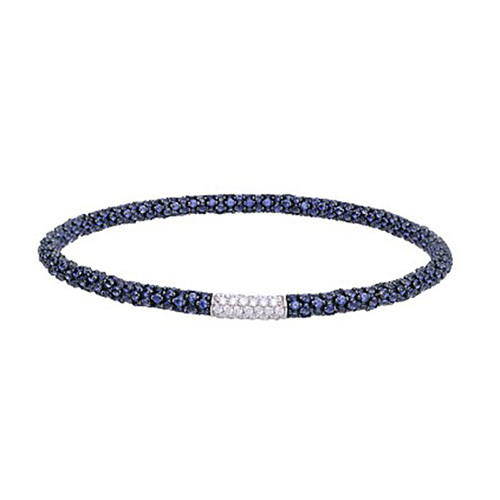 Flexible Gioconda line bracelet, white gold with blue sapphires and white diamonds. 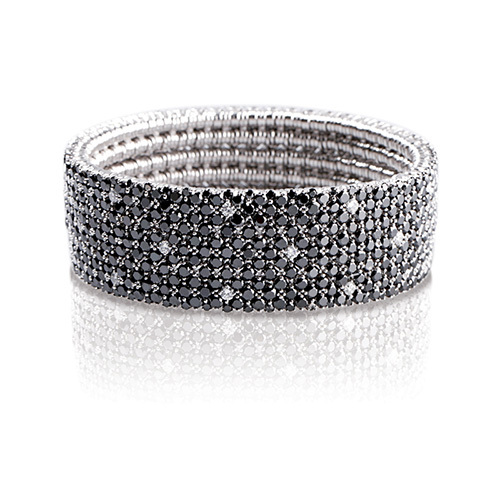 Flexible Monalisa line bracelet, white gold with black and white diamonds.